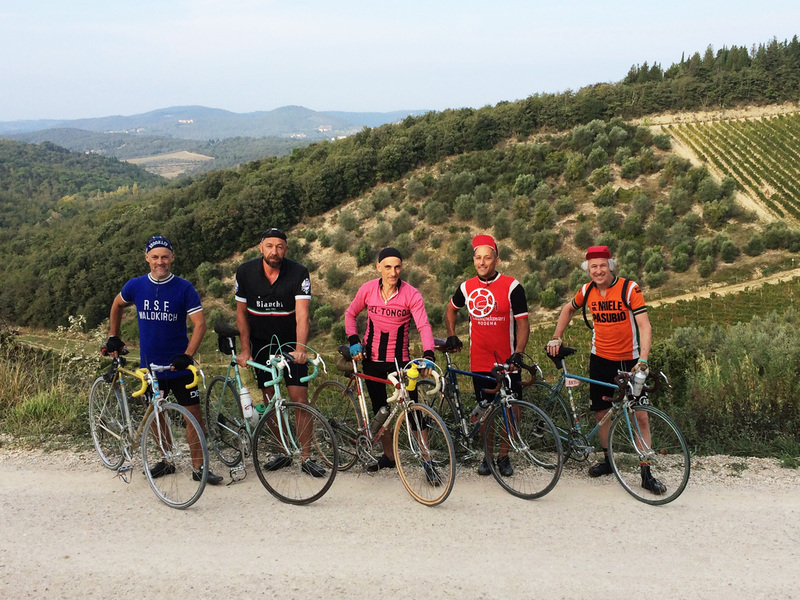 It is Eroica time, the internationally known bicycle contest born in Gaiole in Chianti, in the Chianti Classico area, Tuscany.. La Casa in Chianti lies right on a white road of the Eroica permanent route, you can see it on the 2013 Eroica picture here under. At La Casa we have arranged a special service of sporting massage, on request. Categories: Agritourism, Chianti farmhouse holidays | Tags: Casa Forcheri, Chianti Park, Cycling Ride; L'Eroica; White Roads; Strade Bianche; Gaiole in Chianti;, Cycling Ride; Strade Bianche; White Roads; Chianti; Gaiole in Chianti; Tuscany;, Gaiole in Chianti, La Casa in Chianti, Parcours de L'Eroica; Vélo | Permalink. October is a tasteful and colourful month for La Casa in Chianti di San Donato to enjoy the colours of the grapes harvest and eventually of the olives harvest. Set on a white typical Chianti road, one of those run by the international cycle contest L’Eroica on the first week-end of the month, La Casa is there to accommodate you in its beautiful enironment, with the pool which is still functioning and a good 20% rebate on normal prices. Categories: Agritourism, Chianti farmhouse holidays | Tags: Casa Forcheri, Fico, La Casa in Chianti, San Donato | Permalink.